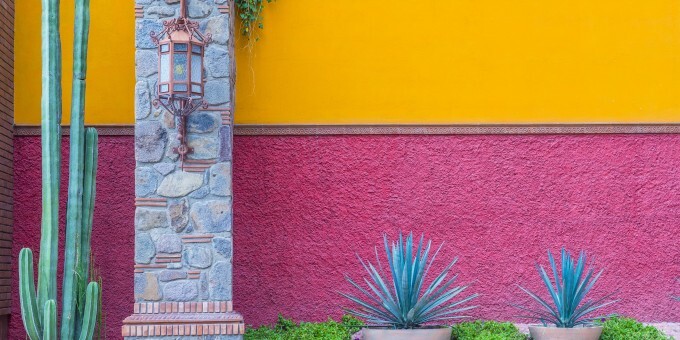 Just 12km (7 miles) from the busy capital city of Tuxtla Gutierrez is the peaceful colonial town of Chiapa de Corzo, on the banks of the Rio Grijalva. 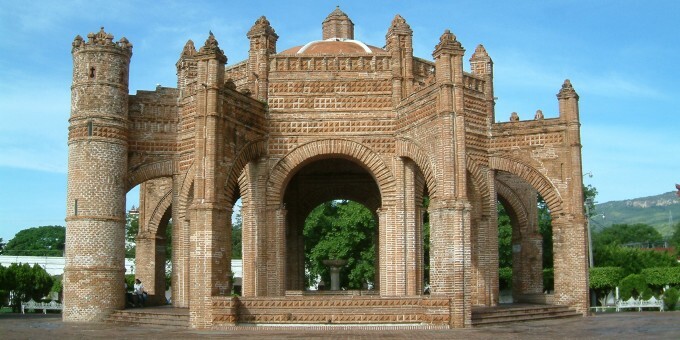 It’s best known claim to fame is that it was the first city ever founded by the Spanish in the State of Chiapas (1523). It was the Spaniard, Diego de Mazariegos, who founded the town. As the story goes, when his army invaded the local indigenous peoples’ settlement a few kilometers downstream from here, they all jumped to their deaths in the canyon rather than surrender to his forces. Mazariegos eventually left to found what is today San Cristobal de las Casas, preferring the climate and less hostile reception he encountered there. The town is a main starting point for trips into the impressive Cañon del Sumidero boat trip (see separate guide on Mexperience), although there are various interesting things to see and do here, making it a worthwhile visit in its own right. Arched arcades – Under these are shops and cafes that surround the main plaza. There is a statue of General Corzo (after whom the town is named) on the west side of the square. The plaza is an excellent place to stroll and even sit on one the benches and watch the world here go by for a while, perhaps under the shade of a tree. La Pila – This is an eye catching colonial fountain on the south side. It was built in the mid 16th century with the bricks laid in a diamond shape, some say resembling a crown. The fountain was the main source of fresh water for the townspeople in days of old. The Temple and Ex Convent of Santo Domingo – The temple is located a block and a half south of the main plaza and is well worth a visit. Enjoy the church and admire the restored colonial convent, also a museum (closed Mondays). Hotels in Chiapa de Corzo – There is better selection of hotels in Tuxtla Gutierrez, but if you want to stay locally, a small selection of hotels is available in Chiapa de Corzo. The high altitude and mountainous terrain make the climate in this area very varied. It can get quite warm in the summer and cold in the winter. Rains can come at any time, but you will also need to pack protective cream and a hat to guard against the sun. When you pack for Chiapas, pack clothes for all weathers; in the winter months you will need to ensure you pack a stock of warm and waterproof clothes.